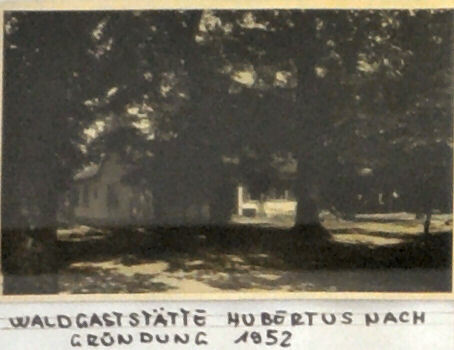 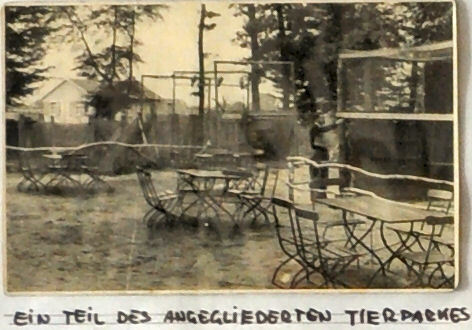 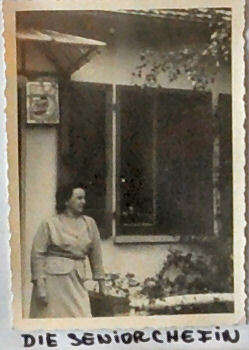 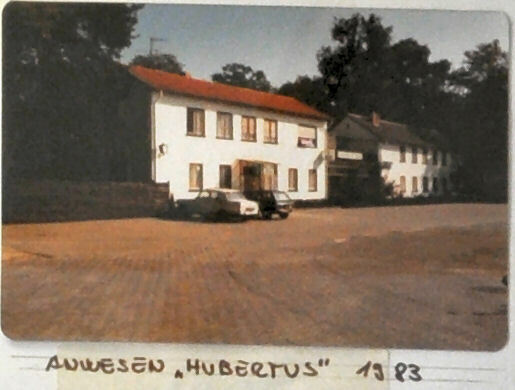 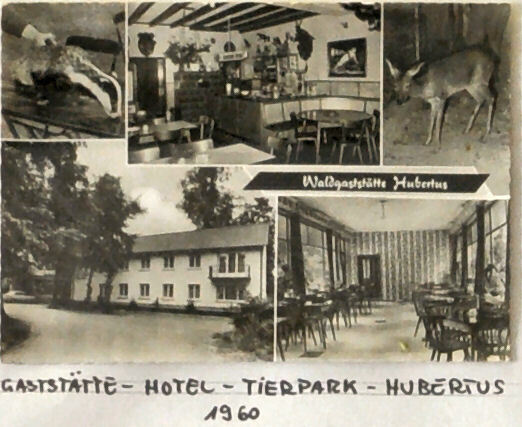 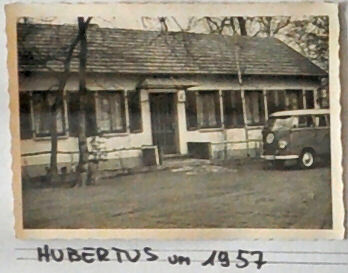 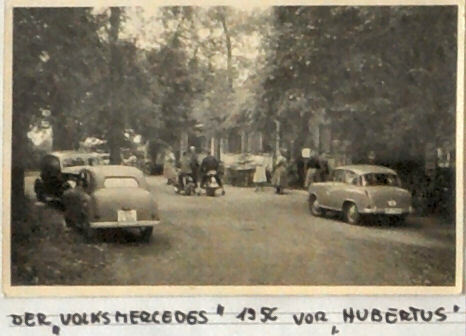 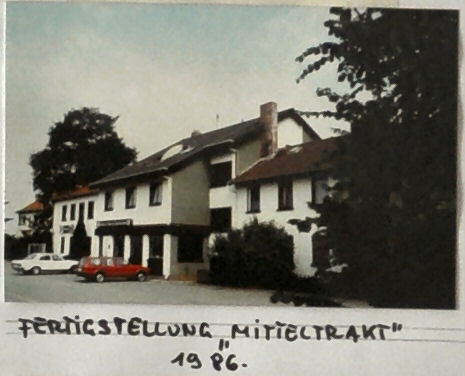 The foundation stone of the Hotel Hubertus was laid in 1952 by the parents of the current owner. 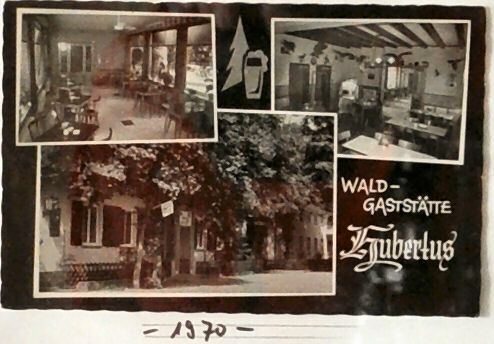 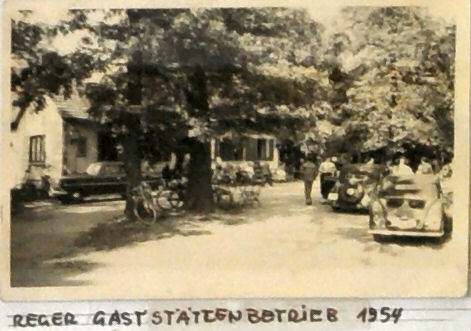 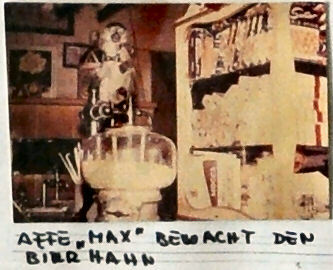 It was initially an inn on the edge of the Gernsheimer forest. 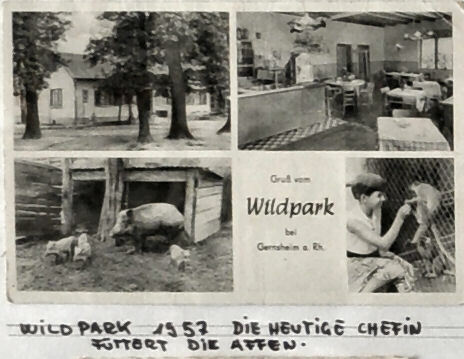 Due to the proximity to nature, this was also the ideal place to build a zoo. 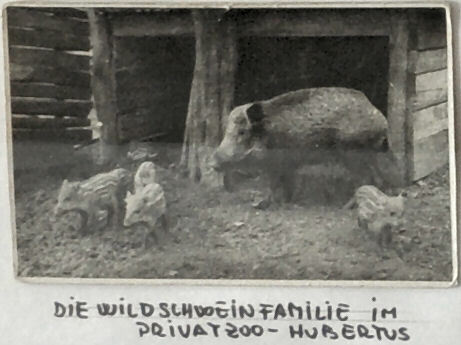 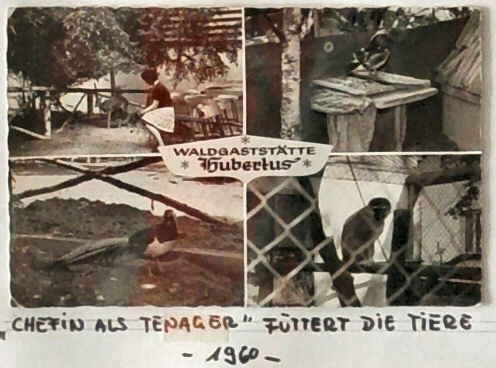 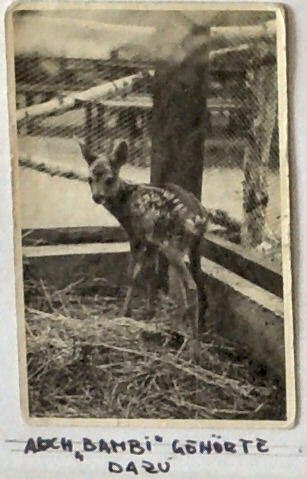 Even then, the "Hubertus" was very popular with the locals and traditionally committed to hunting. 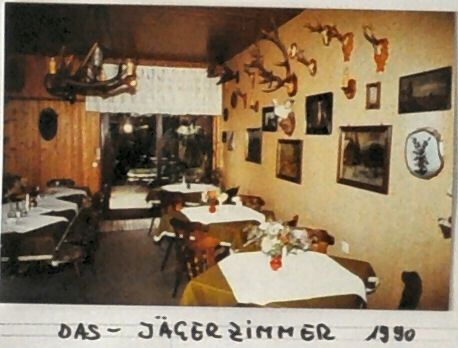 Numerous antlers and hunting trophies in the restaurant and the later hotel witnessed it. 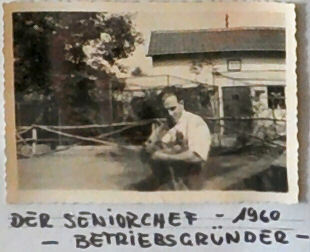 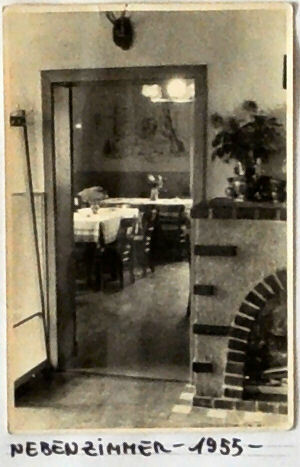 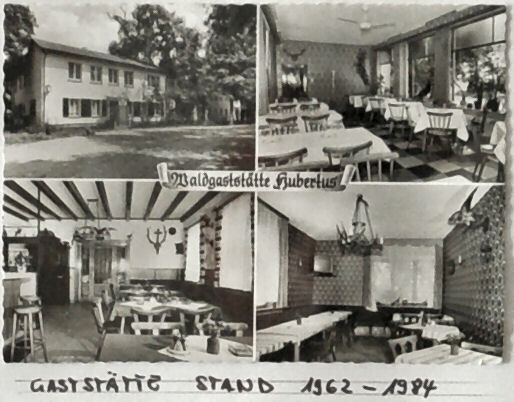 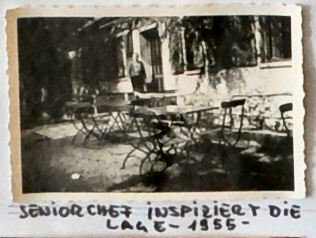 In 1960, the restaurant was extended by a newly built hotel wing. 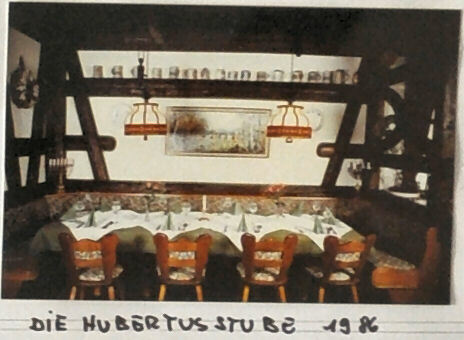 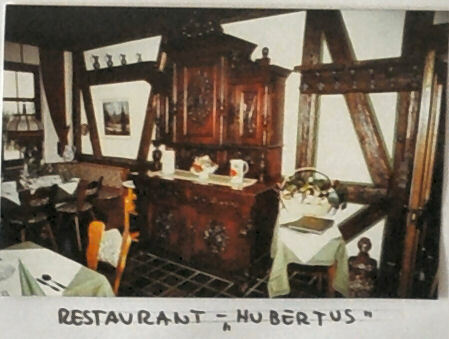 The Hubertus has now become a popular destination for many guests from near and far. 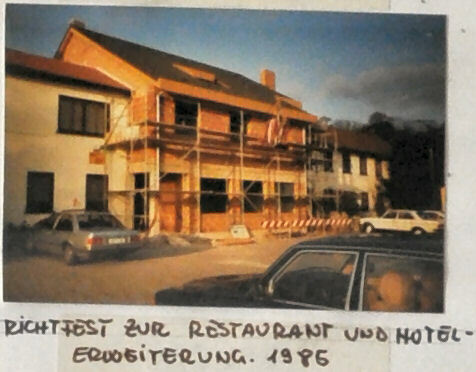 An additional expansion and modernization finally followed again in 1985 by the entry of a hotel center section. 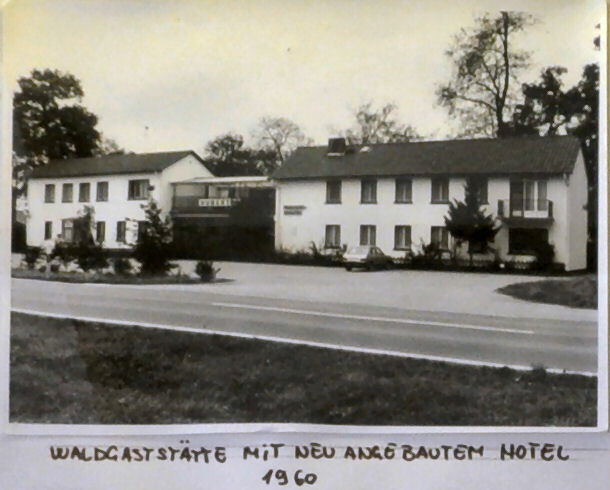 In today's final construction, the hotel has 48 rooms.